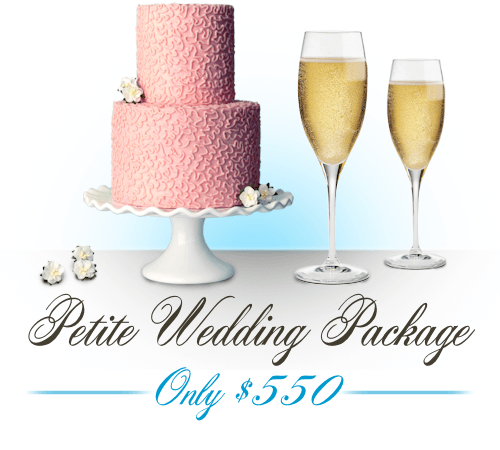 Celebrate Your Marriage in Elegant Affordable Style! Our three-hour petite wedding option is designed for today’s budget conscious couples, allowing time for your ceremony, photos, and social time with up to 30 guests. Afterward, celebrate with your guests, share your cake and toast with your beverages, and add newlywed photos to your albums! No catering costs. No vendor fees. We provide the unforgettable setting, you provide the fun! Your day: your way! 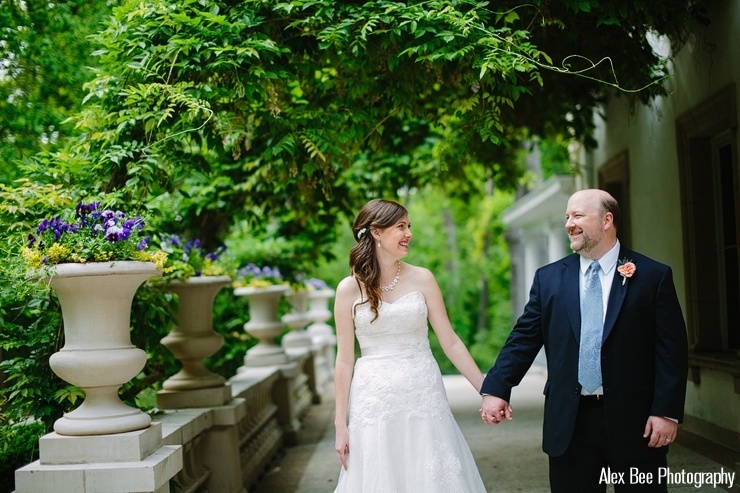 Mondays through Thursdays are reserved for these special weddings. Daytime hours only. Please call to check availability. Sign up to receive notification of upcoming events at the Liriodendron Mansion.